Registration for the 15th Annual Bass Classic is now OPEN! Join us on July 26th for a day full of fishing and fun. 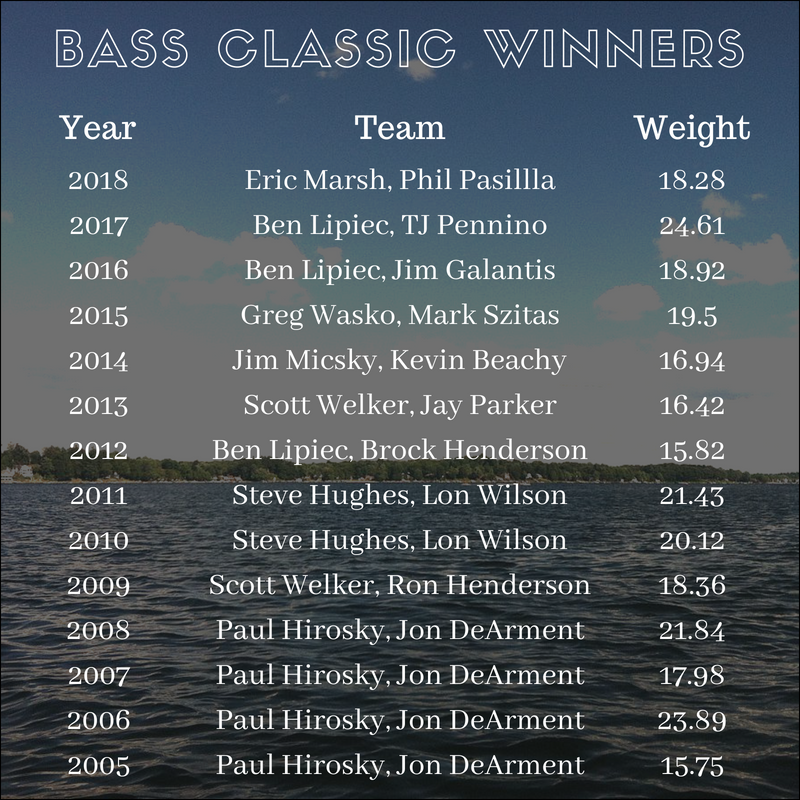 Congratulations to our 2018 Bass Classic Winners! 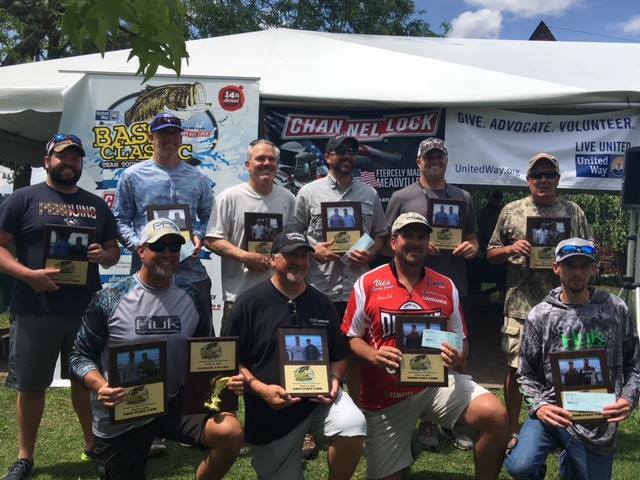 We would like to give a big thank you to Channellock for being our event sponsor as well as all past participants and volunteers for supporting the Bass Classic for 14 years! With your help, we have raised over $220,000 to support the United Way and its partner agencies!